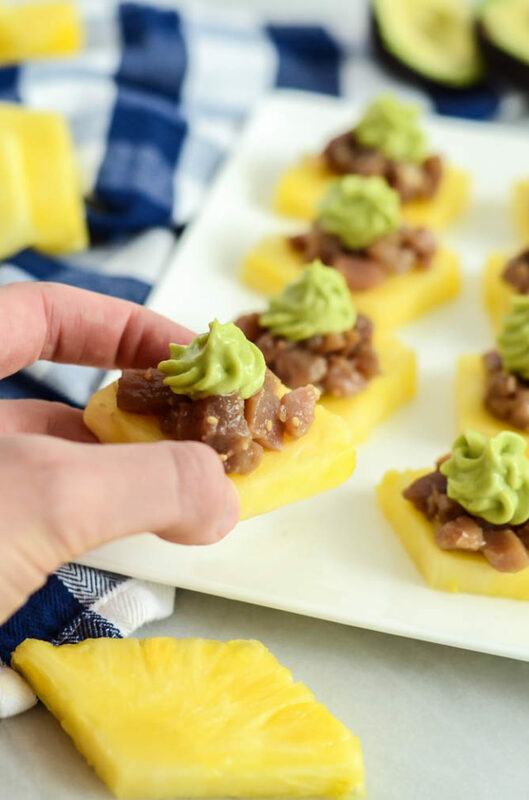 These bite-size appetizers feature the best healthy ingredients – ahi, pineapple and avocado – and are both gluten- and dairy-free! 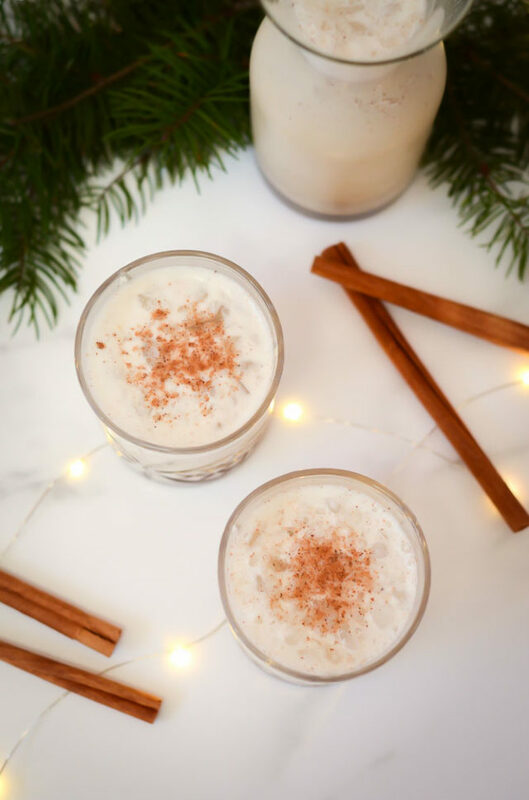 If you know me at all, you know that poke is one of my absolute favorite foods, and it seems to be right up there on your list of favorites, too. 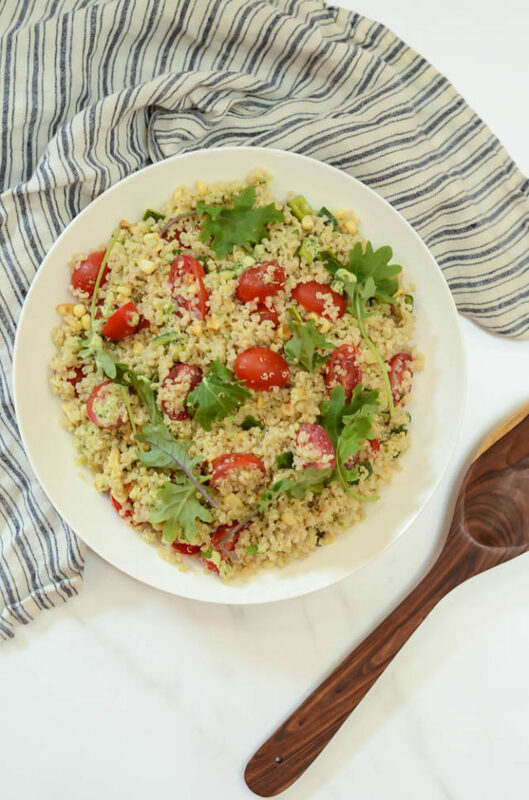 My Spicy Poke Bowls are the most pinned recipe on this site, after all, and this Spicy Beet Poke has become one of the most-requested dishes from some of my closest friends. 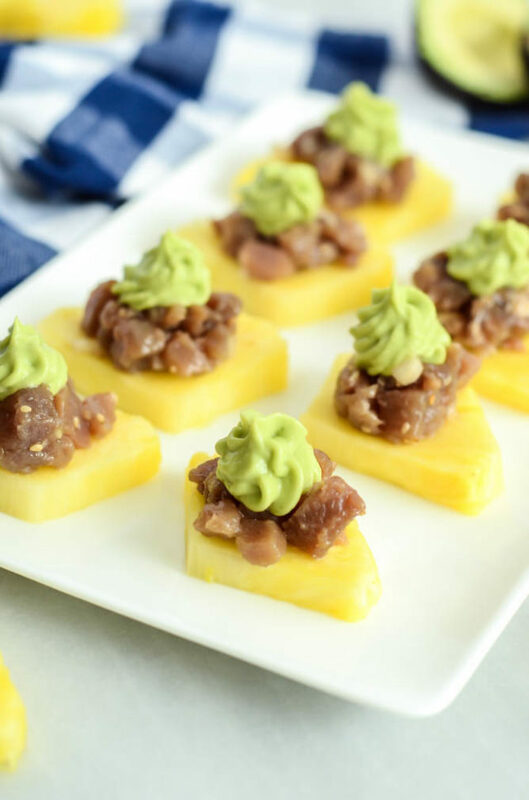 I’ve been dying to share these Ahi Poke Pineapple Bites with Avocado Mousse for MONTHS now, but I wasn’t about to share them when I couldn’t enjoy them (thanks, pregnancy!) Well, let’s just say that now I’m making up for lost time and ahi poke in any way, shape or form has once again become a weekly staple in my diet. 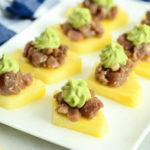 I love these flavorful little bites because they combine so many of my OG foods in one bite – poke, pineapple AND avocado? I mean, it doesn’t get much better than that. 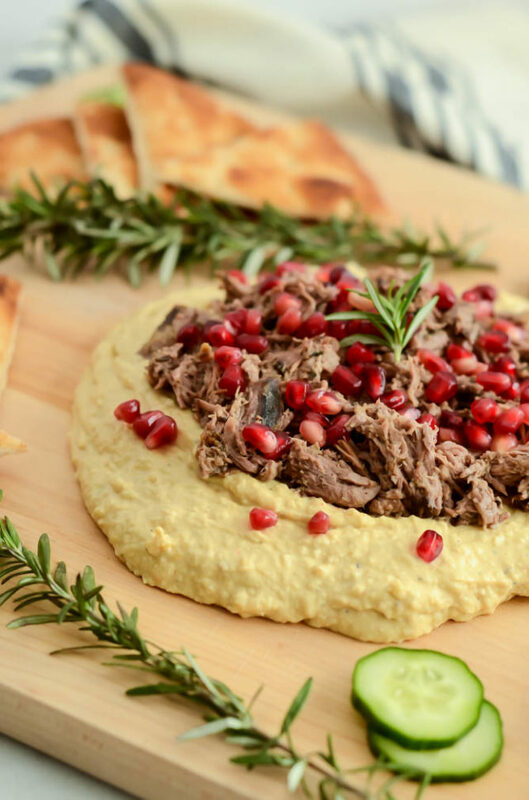 So let’s chat a little bit about the three different components that go into making these tasty appetizers.. The pineapple is the easiest part. I cut into a fresh piña because they are plentiful here in CA even in the winter, but if you live somewhere that’s not the case, you can even use canned slices. The important part is to get the wedges as thin as possible so the juicy pineapple flavor doesn’t overwhelm all of the other deliciousness we’re getting to next. Speaking of – the next step is perhaps the most important part: the poke! 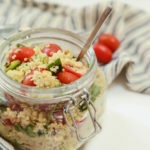 You know the old saying, “If it ain’t broke, don’t fix it,” so I stuck with the basic recipe I’ve used for the other poke dishes on this site. When I made this dish to photograph I left out the spicy sambal oelek, but I must say that there would be absolutely nothing wrong with adding some in to the mix to give the poke a little extra hit of flavor. And, the third and final step – avocado mousse! Guys, I don’t know why I’ve never ventured down this path before but I kind of feel like I’ve just opened the door to a whole new world of avocado usage. And it’s so easy! 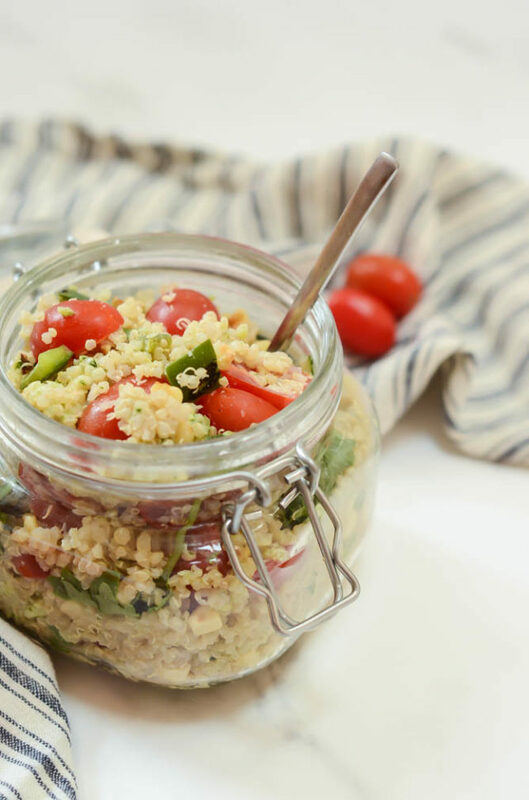 Just take ripe avocado, lemon juice and a touch of salt, throw it all in the food processor and – voila! – the creamiest, fluffiest, avocado-ness you’ve ever tasted. I mean, how can you hate a healthy appetizer that contains THE best healthy ingredients (IMO) on the planet? Pineapple, avocado, ahi – I’m looking at you. 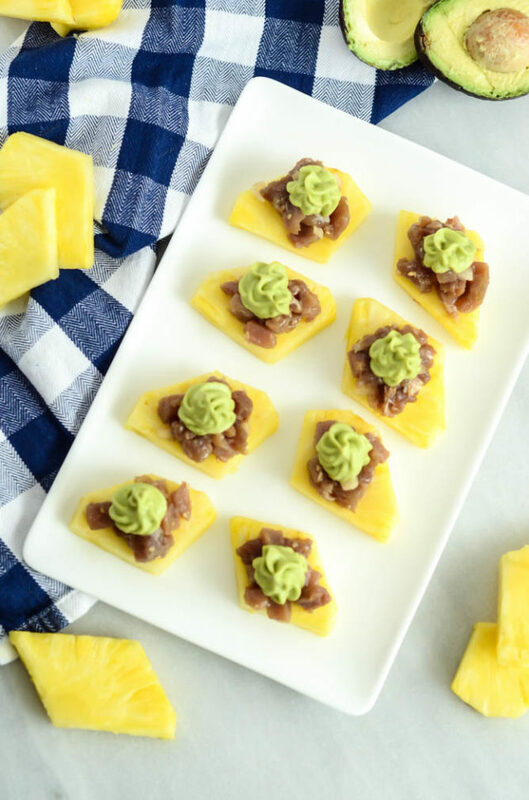 These bite-size appetizers feature the best healthy ingredients - ahi, pineapple and avocado - and are both gluten- and dairy-free! Add all poke ingredients to a large bowl and stir to combine. Refrigerate until ready to use. Place peeled, ripe avocados, salt and lemon juice in the bowl of a food processor and pulse until no chunks remain. Transfer to a piping bag and set aside. 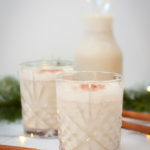 To assemble the bites, scoop a small spoonful of poke onto each pineapple wedge, then pipe a dollop of avocado mousse on top. [And here is where you would also sprinkle on the macadamia nuts if you’re smart enough to use ‘em.] 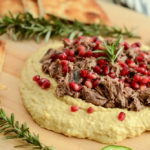 Serve immediately, before the avocado mousse has a chance to brown. 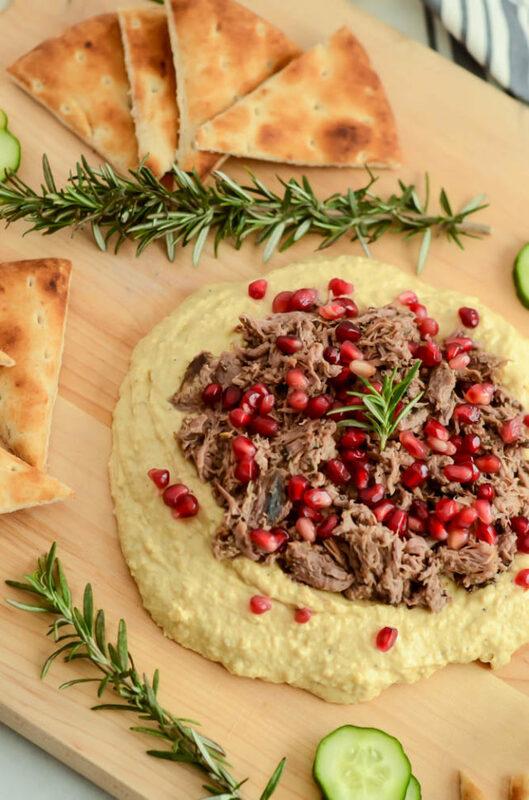 This easy, no-cook appetizer is full of flavor yet requires just five ingredients. 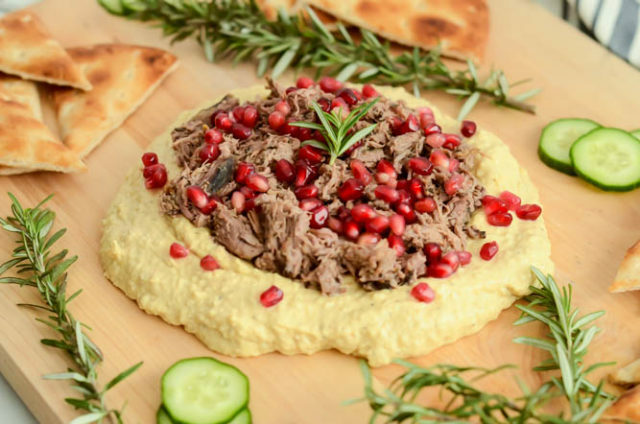 It’s the perfect healthy contribution to your next get-together! 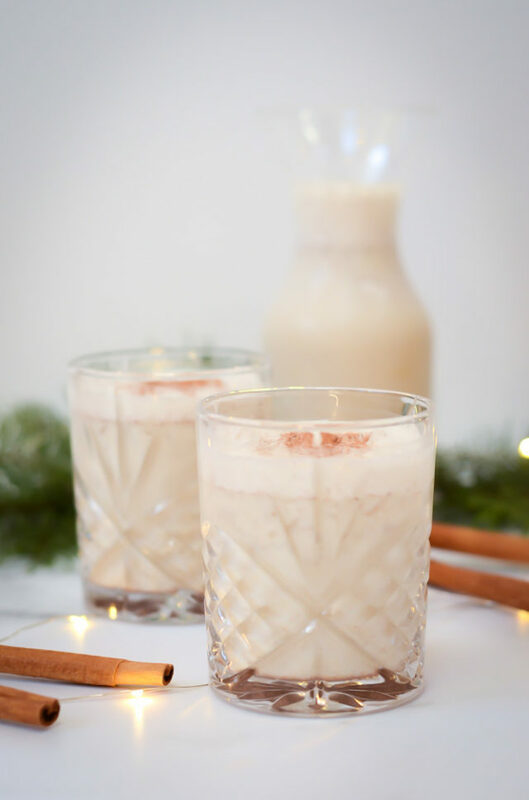 I hope you all had a restful, relaxing weekend filled with lots of fun and holiday cheer. 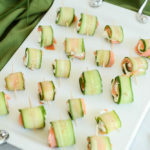 Ours was about as exciting as can be with a one-month old and was made even better by the enjoyment of these Smoked Salmon and Cucumber Roll-Ups, which I am officially dubbing the “it” easy, healthy recipe of the season. 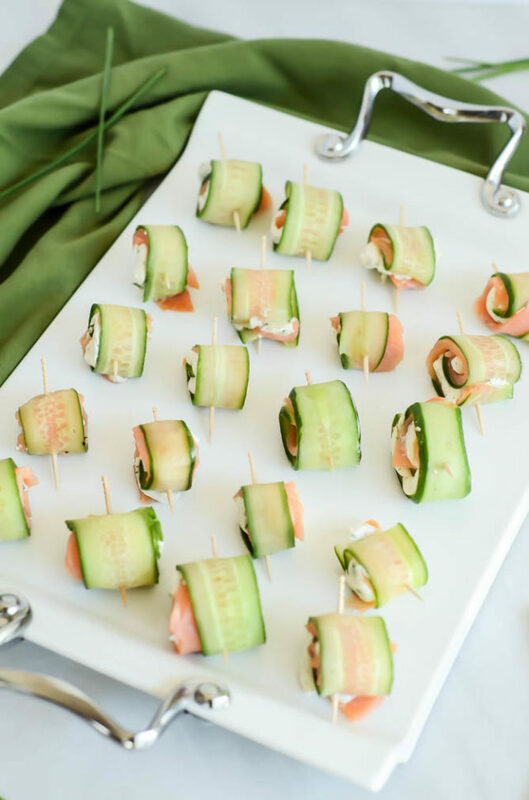 That’s right, these Smoked Salmon and Cucumber Roll-Ups are incredibly simple to make, yet so full of flavor you’d never guess they’re actually one of the healthiest appetizers you can add to your repertoire in this month of endless get-togethers and celebrations. Oh, and did I mention they only require five ingredients? That’s right! No special grocery store trips or endless hours slaving over the stove to whip up these delicious bites of heaven. 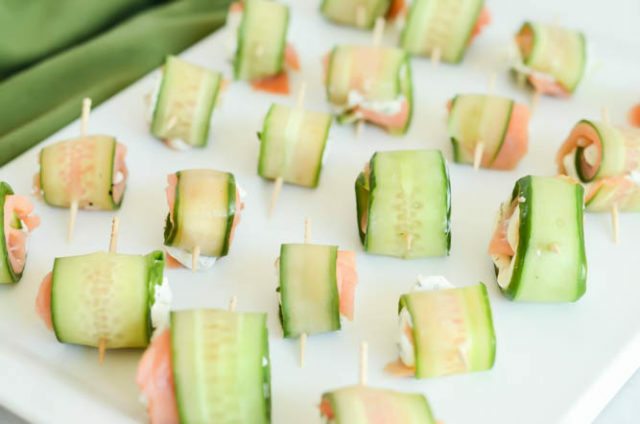 You can grab everything you need at your neighborhood grocery store and have a beautiful tray of Smoked Salmon and Cucumber Roll-Ups ready to bring to your next holiday party in less than 20 minutes. Speaking of those easy-to-find ingredients, here they are! See what I mean? Never been easier. 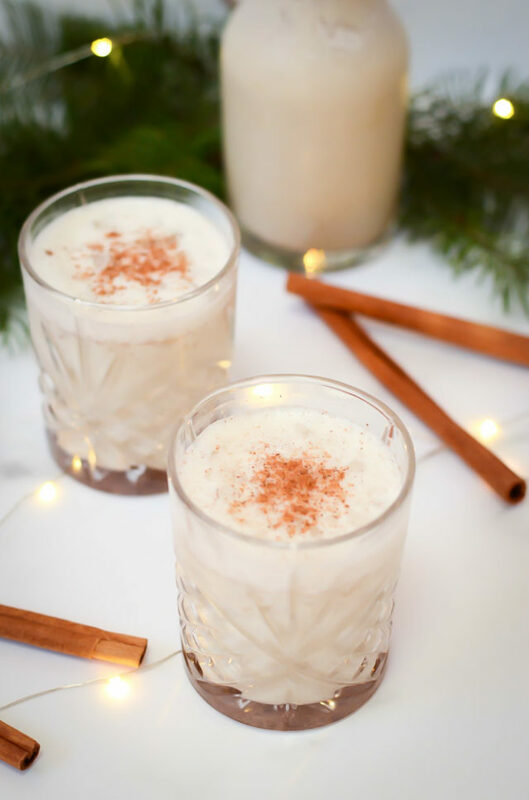 I’m not going to keep you long today because, if there’s anything that’s a constant this time of year, it’s that we don’t have much spare time on our hands to sit reading blogs all day. There are more important things to do and people to spend time with! And these Prosciutto-Wrapped Pears with Creamy Blue Cheese. 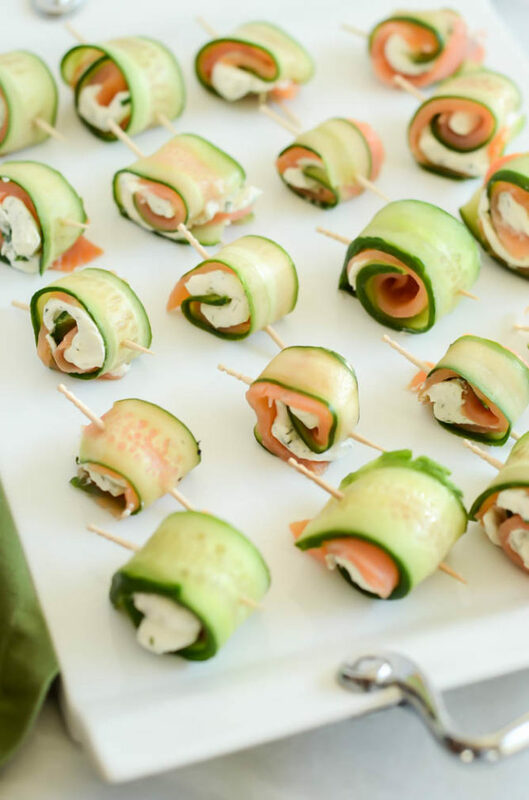 Read on for the Five-Ingredient Smoked Salmon and Cucumber Roll-Up recipe! 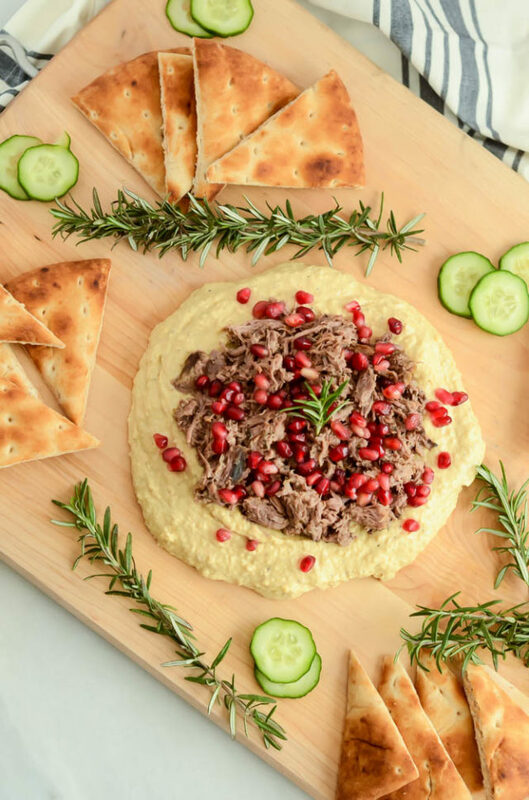 This easy, no-cook appetizer is full of flavor yet requires just five ingredients. 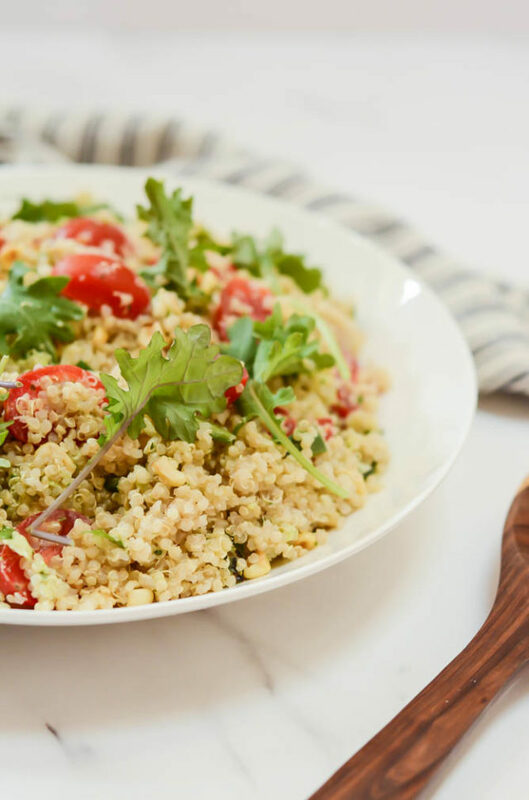 It's the perfect healthy contribution to your next get-together! In a small bowl, mix together the whipped cream cheese, dill and chives until combined. Using a vegetable peeler, peel the cucumbers lengthwise to form long, wide strips and lay out on a cookie sheet lined with parchment paper. Spoon cream cheese mixture into a pastry bag and cut off the tip. Squeeze a line of the cream cheese onto each strip of cucumber. Place a strip of smoked salmon on top of each cream cheese-lined cucumber and roll up the cucumber, securing at the end with a toothpick. Refrigerate until ready to serve!